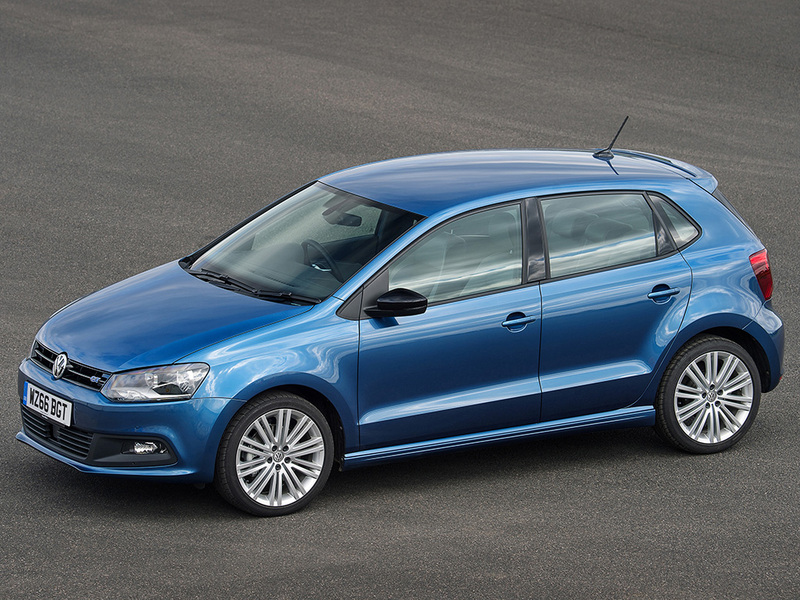 The Volkswagen Polo rounded off 2016 as the UK’s seventh most popular car by registration figures, according to the Society of Motor Manufacturers and Traders (SMMT) which has released totals for December. A total of 3,650 Polos were registered in the last month of 2016, while 54,448 registration of Volkswagen’s small car also saw it placed seventh overall in the year’s chart as a whole. The Ford Fiesta was once again positioned at the top of both the December and overall 2016 charts, with 8,198 and 120,525 cars registered respectively. The Volkswagen Golf was third in the final month of 2016 with 5355 units registered, while a total of 69,742 saw it finish the year in fourth place. Overall, 2,692,786 cars were registered in 2016 – up 2.3 per cent on 2015.